Does achieving your dream body seem too good to be true? It’s not! You don’t have to settle for living with pudgy spots that hurt your self-confidence. CoolSculpting is a safe, FDA-cleared method for eliminating stubborn fat. Even if you live a healthy lifestyle, you might struggle with some areas of fat that don’t disappear no matter how diligently you diet and exercise. CoolSculpting gives you a new way to tackle trouble spots. CoolSculpting is a noninvasive body contouring system that can help you get the body you desire without surgery or downtime. In general, CoolSculpting is a good option for men and women who are within about 30 pounds of their ideal weight but are struggling with pockets of unwanted fat. CoolSculpting is a body contouring system. It isn’t meant for weight loss or obesity treatment. Instead, it’s a great option if you’re struggling to lose those last few pounds in troublesome areas of your body. Prior to beginning your CoolSculpting treatment, our team consults with you to help you decide if CoolSculpting is right for you. CoolSculpting works through a process known as cryolipolysis. Without incisions, surgery, or harming your skin, cryolipolysis freezes fat cells in your treatment area, permanently damaging those cells. Then, your body naturally eliminates the targeted fat cells. If you decide that CoolSculpting is right for you, we’ll develop a customized treatment plan. Depending on your target areas, Dr. Bailey might recommend multiple treatment sessions to achieve your best results. CoolSculpting treatment sessions normally last 30-60 minutes depending on your treatment area. You can expect to remain comfortable during treatment. Many patients read, check email, or even nap during procedures. You will feel a cold sensation as treatment begins, but this will fade as the treatment area goes numb. You might feel a suction as the system brings your skin into contact with the cooling panels. After treatment, you might feel a tingling sensation. You shouldn’t experience any downtime. 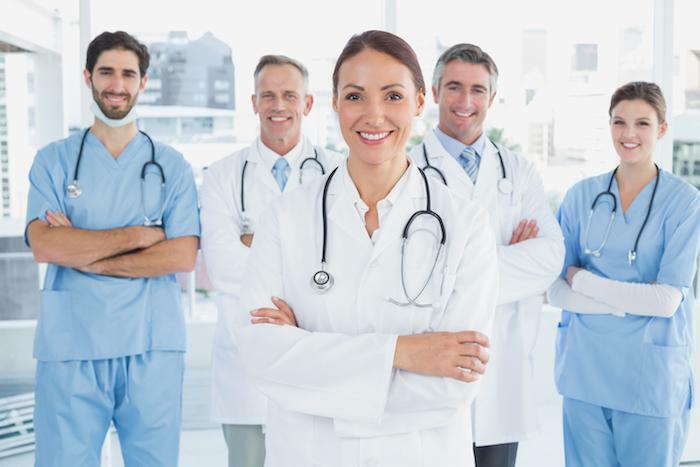 Most patients return to their normal activities as soon as they leave the office. You can start seeing results in as little as three weeks after your first CoolSculpting session. Optimal results usually appear two months after treatment. And as time goes, your results might continue to improve, because your body will continue to eliminate destroyed fat cells for 4-6 months after treatment. Are you ready to get the body you desire without invasive surgery? CoolSculpting might be the answer you’re looking for. To learn more, book an appointment online or over the phone with Naaman Clinic today. 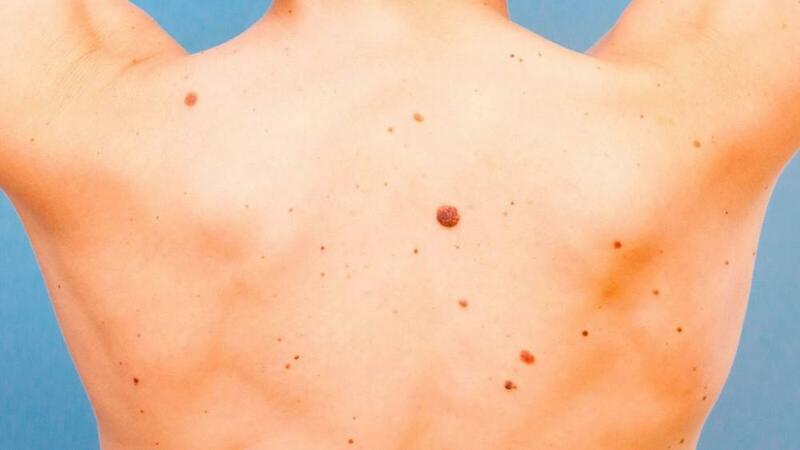 Mohs surgery has a cure rate of over 99% for new skin cancer and 94% for returning skin cancer. Needless to say, Mohs surgery is the gold standard when it comes to removing cancerous skin cells. Fine lines, wrinkles, blotches, scars, acne, and a variety of other skin imperfections can occur due to aging and extended exposure to the sun. 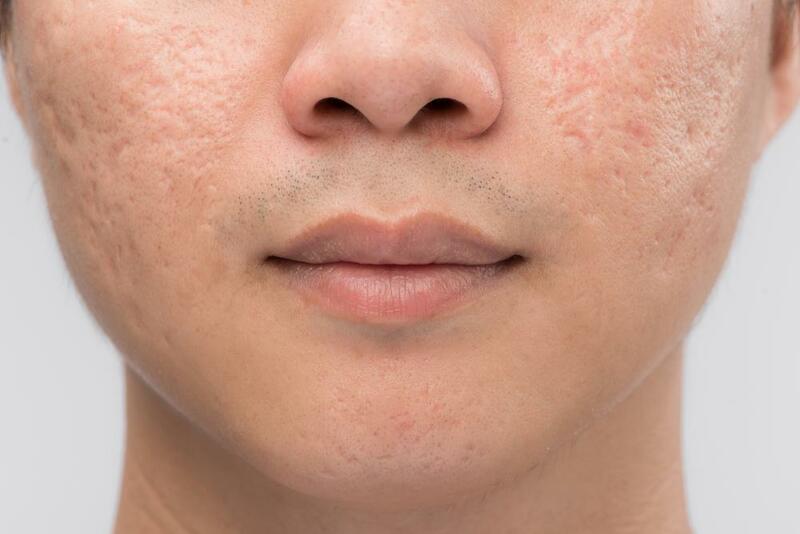 CO2 laser resurfacing can minimize the appearance of these blemishes. From crow’s feet around your eyes to discoloration in your cheeks, the signs of aging can take many forms. DermaSweep can address your specific signs of aging, helping your skin look young and healthy again. When choosing how to remove skin cancer, you need to make the best choice for you. For many people, Mohs surgery can offer more benefits than other methods. Here’s a rundown of what Mohs surgery can do for you.